Each bottle last for 1 week or 2 weeks .Drink 6 oz every 3 days or as needed , meaning every other day or anytime you are unable to go . If it’s working too good decrease your dosage to 4oz . Made from 100% organic senna & dandelion . 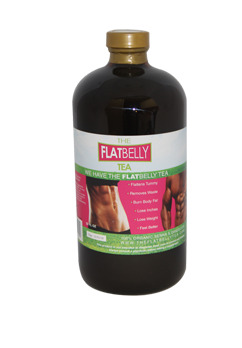 Our tea strengthens your colon and keeps you regular. Our tea is extremely popular and extremely high in demand . We recommended you start with 6oz for your first time drinking supplement . If 6oz dosage works too good you may decrease to 4oz . This product should be kept refrigerated at all times. Always contact your physician before taking a new supplement.